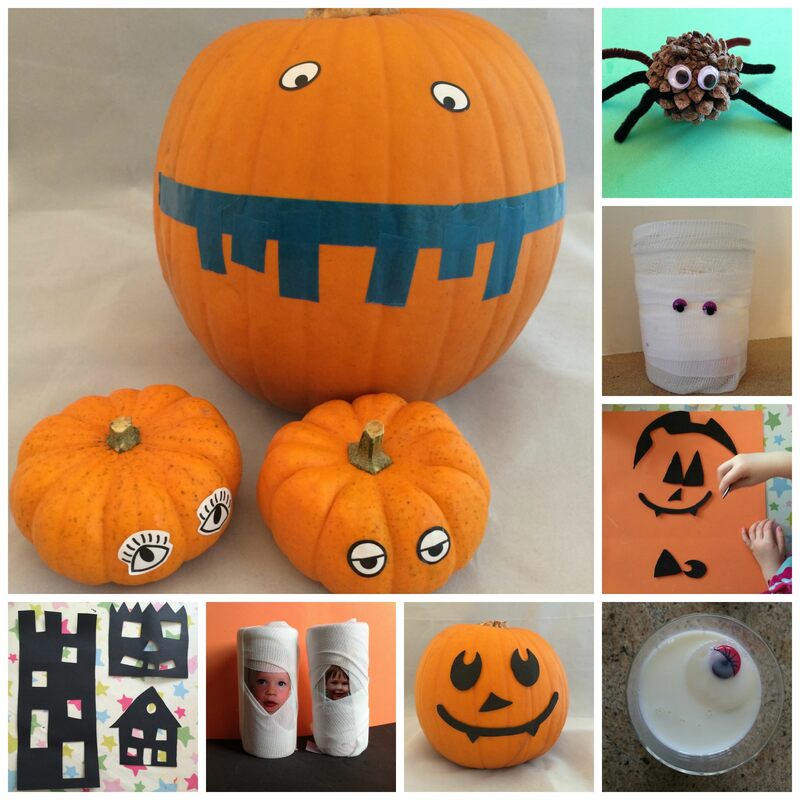 no carve pumpkins, pinecone spider, mummy candle, ghost ice cubes, Halloween sun catchers and toilet roll mummies. As well as crafting we’ve made some spooky snacks, from gingerdead men with black treacle to wriggly jelly worms. We’ve also tasted some yummy pickled onion flavour Pom-Bear crisps. 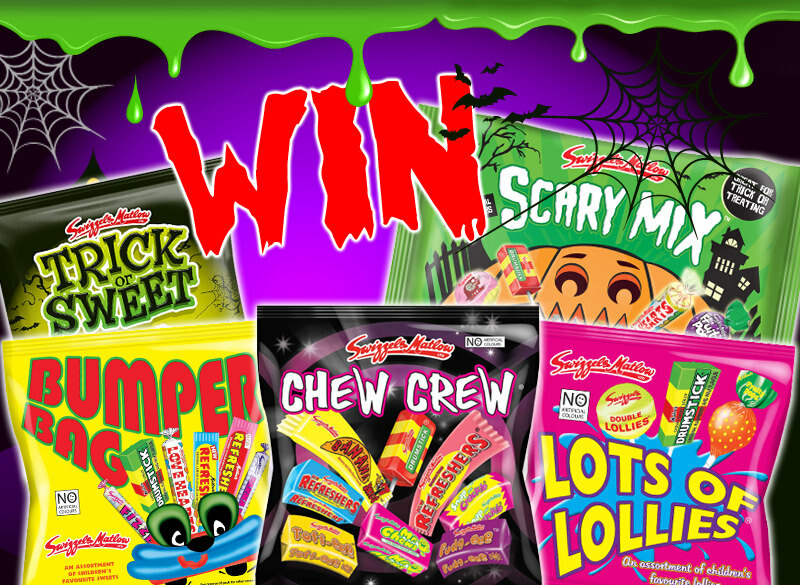 If you need any more inspiration don’t forget to check out my book review for Halloween crafts or enter my giveaway to win a selection of scary treats from Swizzels Matlow.